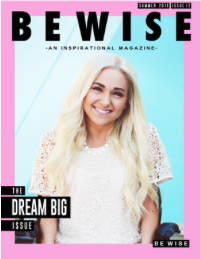 I am so honored to present the Summer 2014 issue of BE WISE Magazine! 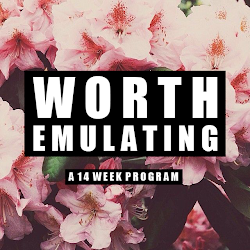 It was originally scheduled to launch tomorrow but I seriously couldn't wait anymore and decided to launch it early! 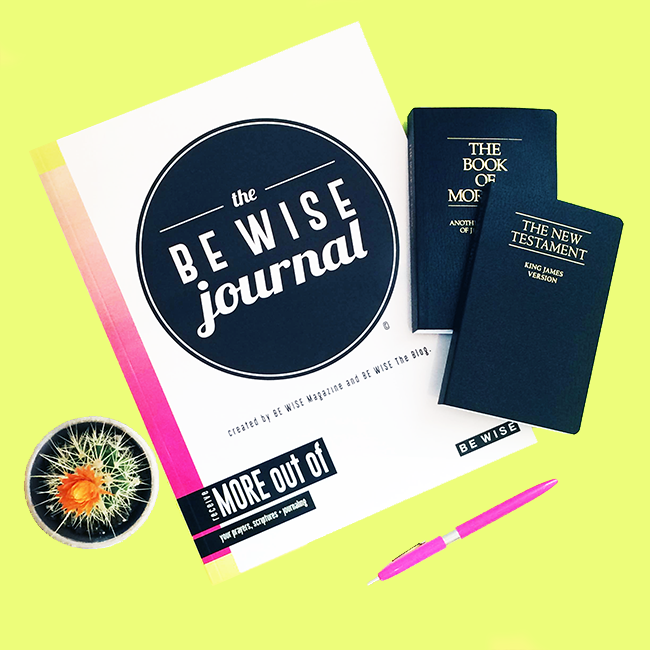 I truly hope and pray that each and every one of you enjoy this magazine as much as I have enjoyed creating it. 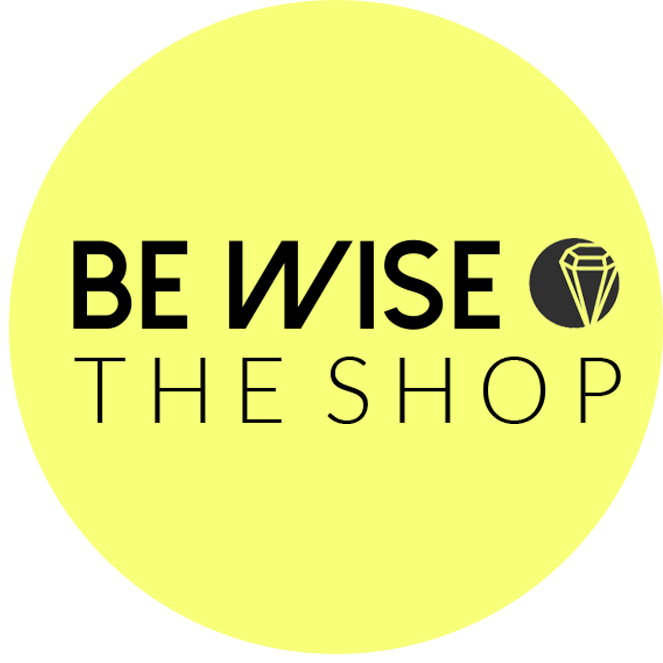 If you are interested in being a part of our Fall issue of BE WISE Magazine, please email me at bewisemag@gmail.com for a chance to be featured! 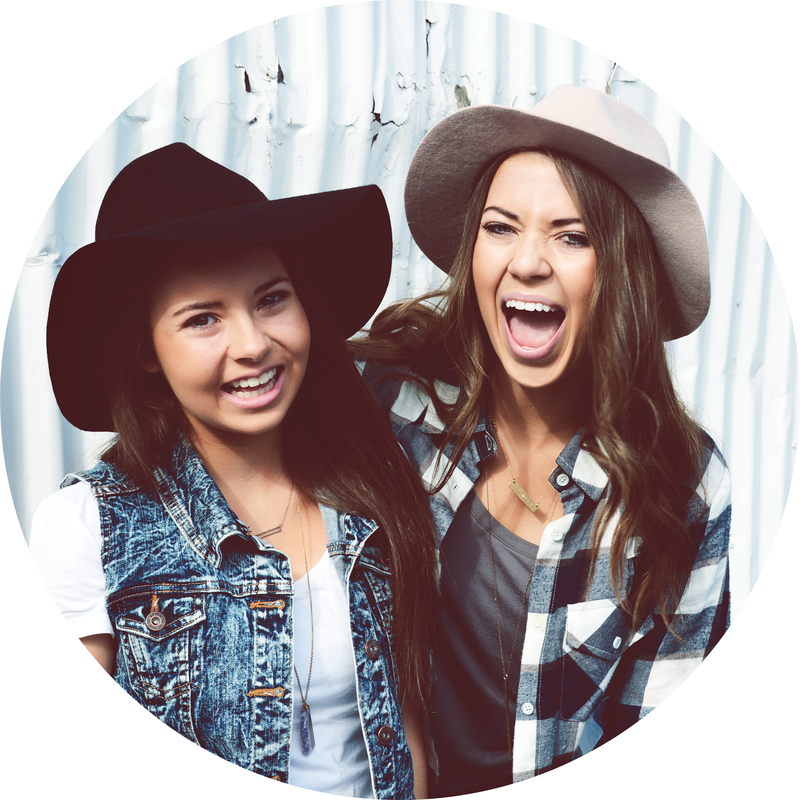 We would LOVE to work with you!